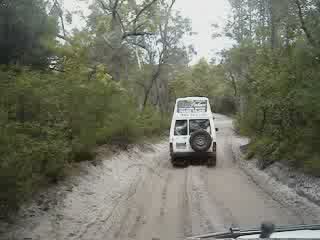 Fraser Island 4x4 driving | Neil and Dave - Riding the crest of a wave! Neil and Dave - Riding the crest of a wave! check this ride out and team 2 teh best team in the world!